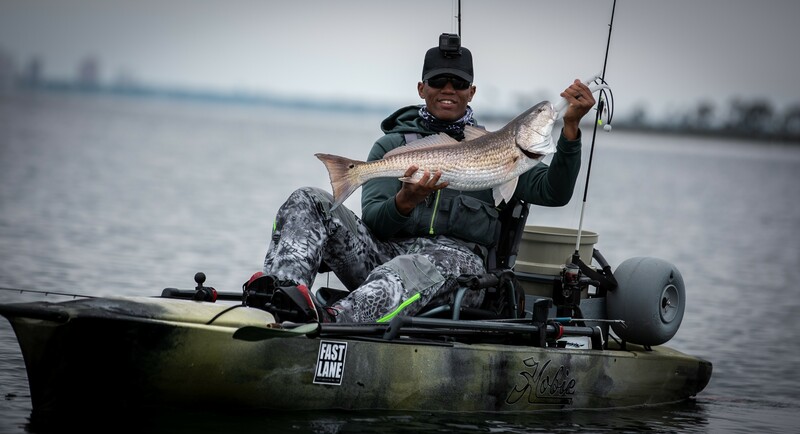 Fast Lane Sailing & Kayak Center is a host dealer for Hobie First Cast. 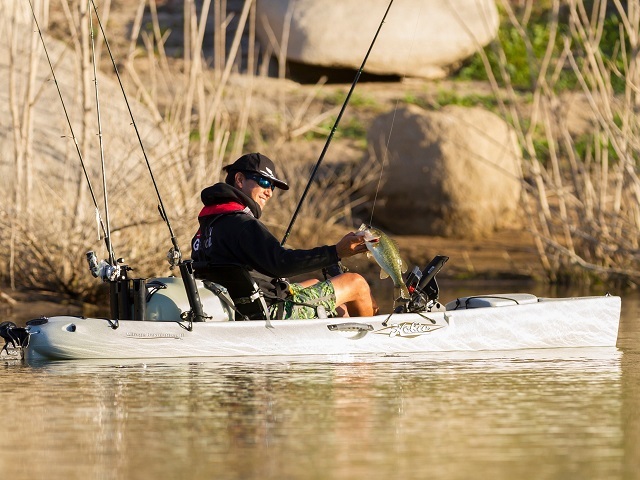 Fastlane offers demos of the full Hobie kayak line. 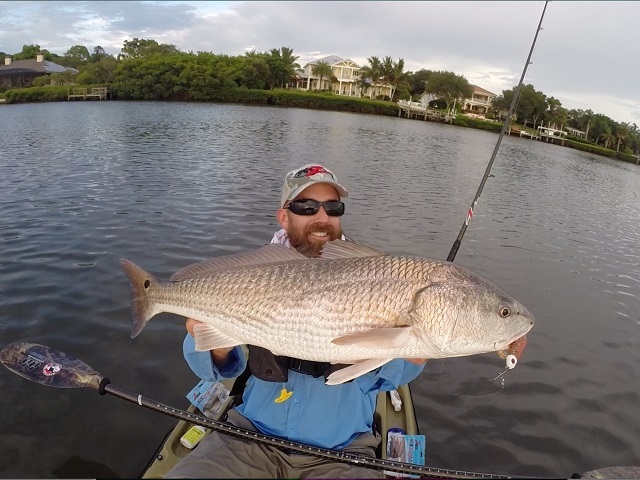 We also have a sea trial program for the Hobie Island series and on-the-water fishing experience called Fishn Mission. Please call 1-619-222-0766 for complete details.